Happy birthday Sally Draper (aka the new Sabrina), you absolute creep! A far cry from Melissa Joan Hart’s Sabrina The Teenage Witch that ran 1996-2003, all Clueless-style outfit changes and canned laughter, Netflix’s new Chilling Adventures of Sabrina looks, well, chilling. Apparently drawing inspiration from classic horror films like Rosemary’s Baby and The Exorcist, the first trailer dropped last night, disclosing that the 10-episode show comes from the executive producers of Riverdale, which can only be a good thing, right? Starring Mad Men’s Kiernan Shipka (forever Sally Draper in our hearts) as Sabrina, there’s a mortuary, incantations, a pentagram, a creature with horns and the most disturbing rendition of happy birthday we’ve ever heard. Horror aside, future fans are freaking out over the shot of Kiernan kissing who we can only presume is Disney kid Ross Lynch in the role of 2k18 Harvey Kinkle. We know what you’re thinking. 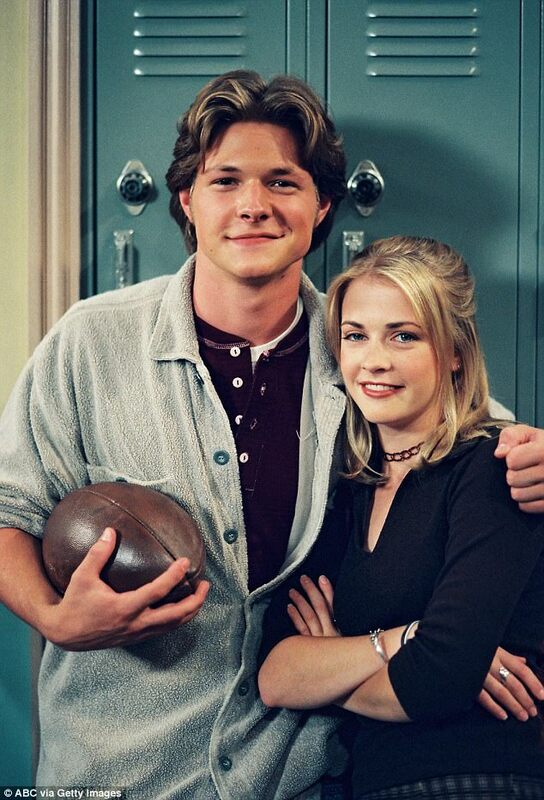 What is 90s high school cutie Harvey Kinkle up to today? Not a lot, it seems. So, grab a pillow, watch the trailer and start counting down the days until its release on 26 October, which is officially the new Halloween.